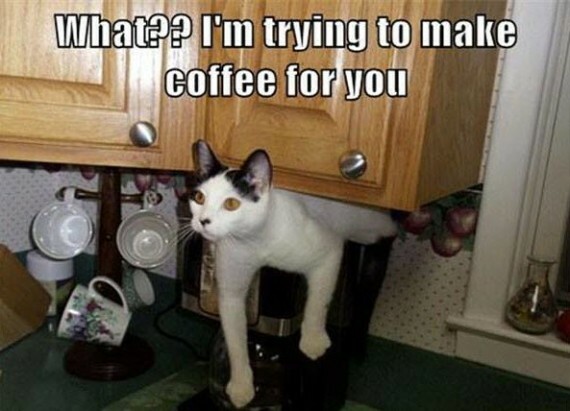 I wish one of my cats would make coffee in the morning! 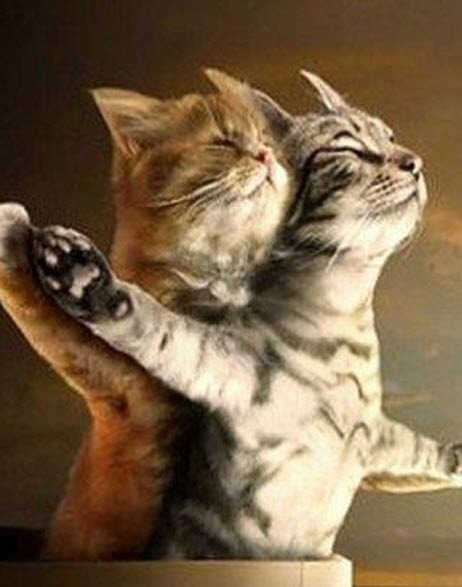 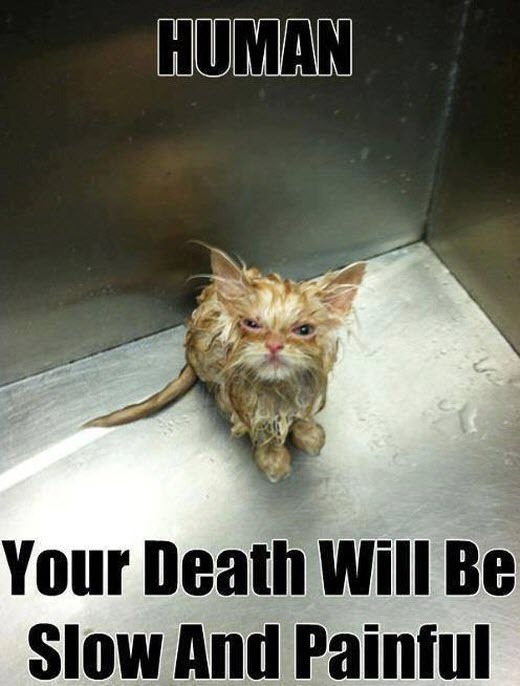 Not all cats like to get wet….. 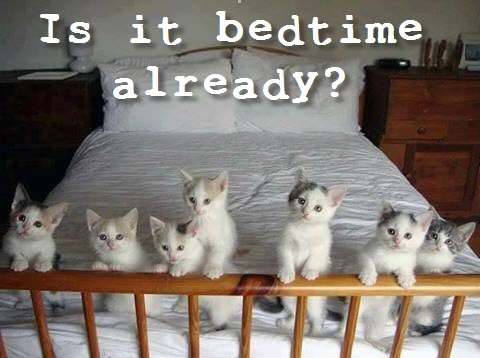 I would always find room on my bed for this clowder of kitties! 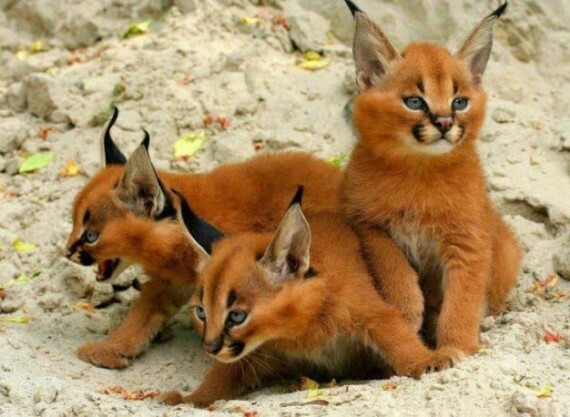 These Caracal kittens are stunning don’t you think?